This trip takes place every winter in sunny Cabo San Lucas. 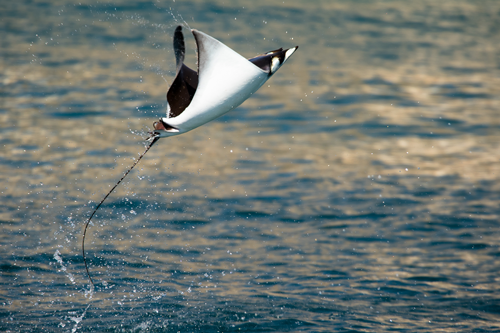 These high flying acrobats migrate in and out of the area twice a year chasing warmer waters. During certain times of the year they can be found throughout the Marine Park schooling into the thousands. 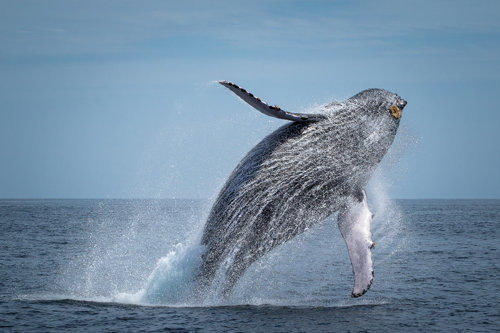 Humpback whales will travel over 5,000 miles to this winter breeding grounds, letting the locals know they have arrived with their own show of strength and might. It is not exactly known why humpbacks put on such elaborate display but several hypothesis include: mating, communication, sluffing of old skin and even to stun prey.